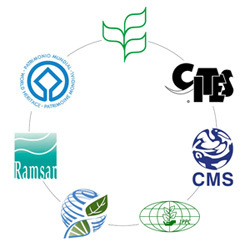 The CITES Secretariat has a formal relationship with the organizations listed below, but works closely with a wide number of entities on specific issues and projects. The Liaison Group of Biodiversity-related Conventions(BLG) currently comprises the heads of the secretariats of the eight biodiversity-related conventions: the Convention on Biological Diversity (CBD), CITES, the Convention on Migratory Species (CMS), working with CITES on a joint programme, the Intergovernmental Panel on Climate Change (IPCC), the International Treaty on Plant Genetic Resources for Food and Agriculture (ITPGR), the International Whaling Commission (IWC), the Ramsar Convention on Wetlands and the World Heritage Convention). The Group’s aims are to explore opportunities for collaboration and increased coordination, and to exchange information within an agreed “Modus Operandi. 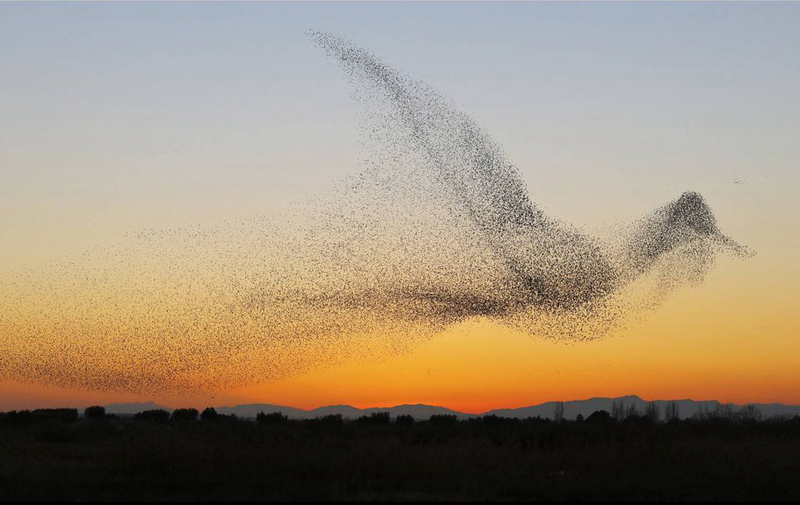 Beyond the BLG, the CITES Secretariat also collaborates with the Basel, Rotterdam and Stockholm Conventions (BRS) and the Intergovernmental Platform on Biodiversity and Ecosystem Services (IPBES). 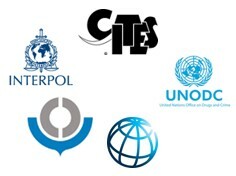 ICCWC is the collaborative effort by the CITES Secretariat, INTERPOL, the United Nations Office on Drugs and Crime (UNODC), the World Bank and the World Customs Organization (WCO)working to bring coordinated support to the national wildlife law enforcement agencies and to the sub-regional and regional networks that, on a daily basis, act in defence of natural resources. The CITES Secretariat chairs the alliance. 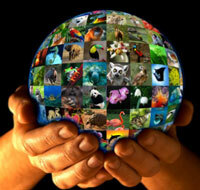 Click here for the Letter of Understanding between ICCWC and the CITES Secretariat. The Environment Management Group (EMG) is a United Nations system-wide coordination that furthers inter-agency cooperation in support of the implementation of the international environmental and human settlement agenda. It identifies issues on the agenda that warrant joint efforts, and finds ways of engaging its collective capacity in coherent management responses to those issues. illegal wildlife trade with INTERPOL, the World Customs Organization, the Lusaka Agreement Task Force,the UN Task force on Illicit Wildlife Trade and Forest Products, the Department for Environment and Rural Affairs (DEFRA) of the United Kingdom and the United States Fish and Wildlife Service.